Call the clinic during office hours to book your routine appointment with your Nurse Practitioner. There are same day appointments available each afternoon for more urgent matters. Please call early if you need to be seen urgently. 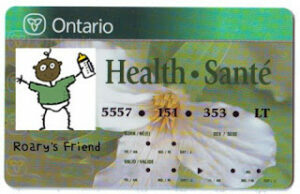 **Remember to check in and present your health card at each visit. Missed appointments take valuable time away from other patients. Please give the clinic 24-hours notice if you are unable to attend your appointment. You may leave a voice mail after hours if you need to cancel an appointment. 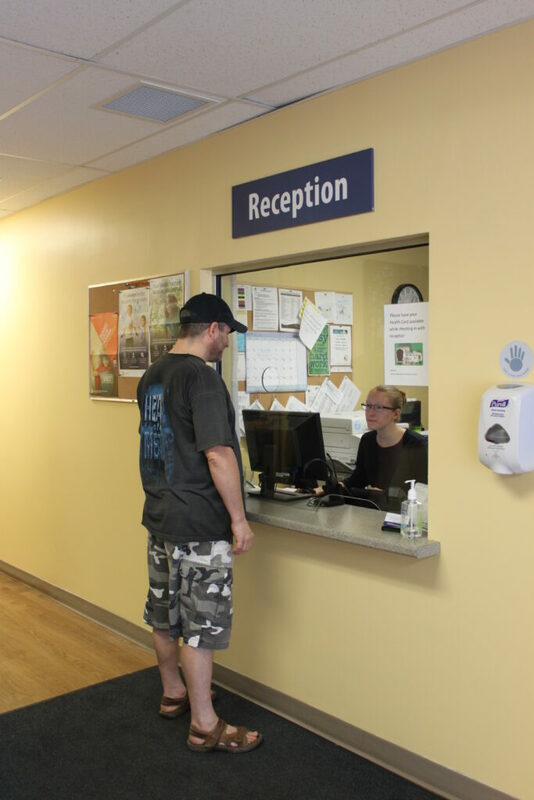 Although unexpected emergencies arise, we pride ourselves on doing our best to stay on schedule during the day, arriving late for an appointment affects everyone booked after you. As a result, your appointment will need to be rescheduled if you arrive late.